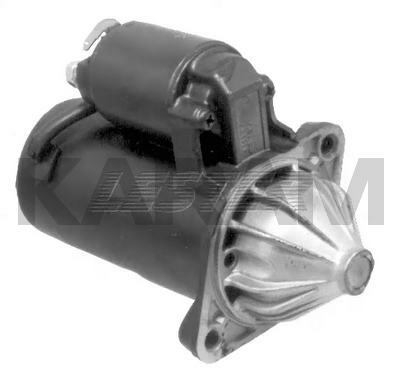 Mitsubishi (103-146 and 103-146A) or Mando (103-146B) PMGR Starter for a Variety of Chrysler Imports, Hyundai's, Eagles, Etc. The Difference in the Mitsubishi OEM No's. are Minor Internal Parts (The Starters are Fully Interchangeable). The Direct Drive 16940 Will Work, if Desired, Although the 16939 is Higher Torque. The Same Looking Unit, Except With a Shorter Nose Cone, Is the 17217. They are NOT Interchangeable.